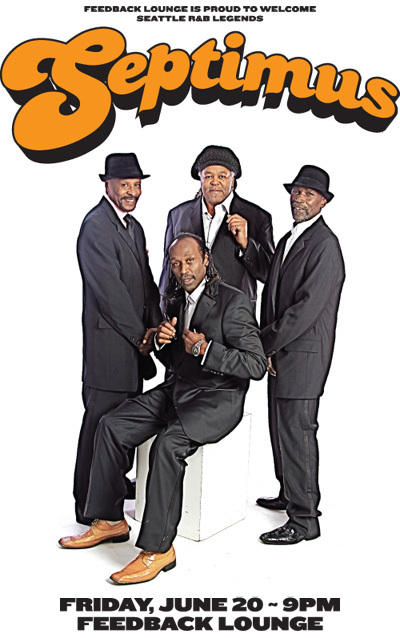 The story of the legendary Seattle soul band SEPTIMUS begins in the family history of Septimus Brown, who traveled from Arkansas to raise his family in Seattle and continues with the release of Wheedle’s Groove Vol. II, which features tracks from Septimus from singles released decades ago.The band has never stopped playing together for over 40+ years. 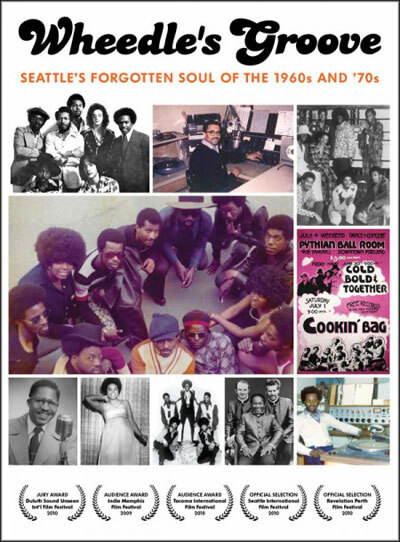 In 2004, the first volume of Wheedle’s Groove shone a light on the formerly unheralded soul scene in 1960s and ‘70s Seattle, followed by a new album in 2008, and then an award winning feature-length documentary film. The on-going Wheedle’s Groove series continues to present a vast chapter of the city’s musical heritage that has little to do with long-haired rock dudes with guitars. No – in the world of Wheedle’s Groove, platform shoes and pimp hats were the order of the day. As the years unfurl in the tracks of Wheedle’s Groove Volume II, so does the recent history of American music, the songs tracing technological changes and social change, and music’s move from the club to disco as live bands moved aside for DJs. Witness Septimus, on the cusp of both, blending a live drummer with a Roland drum machine and cutting “Here I Go Again” on a disco-friendly 12” single. It is with great honor that we welcome Septimus to the Feedback Lounge on Friday, June 20th – 9PM for a free show. 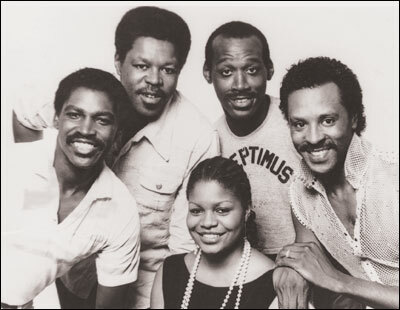 Come see these iconic soul/funk masters at work.